Antony M’bepa, the Congolese heavyweight judo machine is en route to global dominance. His martial arts journey began with karate at the age of 10 but lasted only 2 years due to the intense difficulty of training his sensei gave them, which is young body couldn’t deal with. His father arranged with a friend of his in the military to take the children to the military for judo training. That is where Antony fell in love with the sport. The consequence of his love for the sport led to him failing matric. He was advised to forgo the sport for a year in order to complete his schooling. The following year he left Congo for South Africa and enrolled at UKZN (University of Kwazulu Natal) for English language classes which he completed in 6 months. Upon completion he moved to UPE (University of Port Elizabeth) to study Mechanical Engineering but was required to do another English language course which did not go well so he went to NMU (Nelson Mandela University) to do the course there. 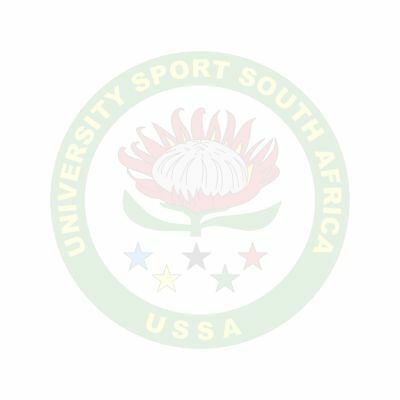 It was in NMU colours, in 2015, that he took part in his debut USSA (University Sport South Africa) tournament, winning it and defending his title in 2016. 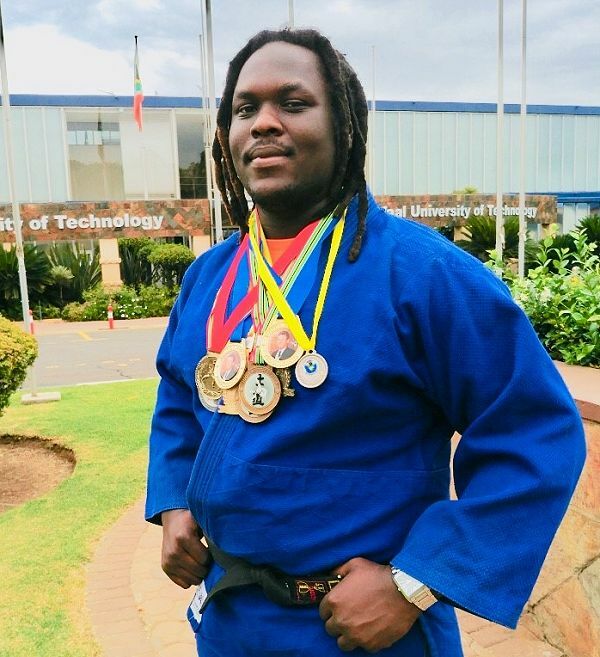 After these successes, he moved to the Vaal in 2017 to train at a local judo school. Antony entered his first SA Champs (South African Championships) where he went on to win a bronze medal. His second SA Champs, 2018, led him to fight in the finals against the South African champion, Paul Holder, who resides in the United States of America (USA), ranked 3rd in the world in 2017. He was overcome by the champion but it was an improvement nonetheless on the previous year’s performance. Upon arrival of the South African rankings tournament, Antony competed valiantly to win the gold medal in Paul’s absence. Not only did he win the first rankings tournament but he also won the following rankings tournament which took him to number 2 in South Africa. Then came the 2019 showdown; it would be a battle between the top 2 ranked judokas in the country, Antony M’bepa versus Paul Holder. An intense battle between 2 giants was expected, expectations were sky high but the battle was over in less than 30 seconds. Antony threw his opponent to the ground, making him land on his back; he had scored an Ippon; the perfect way to win a judo fight and the goal of everyone engaged in a judo battle. It was the perfect way to establish himself as the most dominant judo force in South Africa. He was now the man to beat. The championship was a ranking tournament to establish the top ranked judokas in the country. The champion, Paul Holder, had to be there to assert his dominance and number 1 ranking. To everyone’s surprise he was defeated in an impressive fashion. Antony took the gold and title of SA Champ. At the Gauteng region rankings tournament Antony took gold again. He was on a clear victory path, an unstoppable champion. His next competition will be the 2019 SA Champs, scheduled to take place in Vanderbijlpark, in July. Antony’s goals apart from winning the SA Champs are to compete at the Open World Rankings Tournament in the USA with more than 26 countries participating; and to compete at an invitational international competition to be held in the Netherlands in November 2019, which will be even more competitive than the USA tournament because the Eastern Europeans will be there. The top 2 ranked heavyweight judokas in the world are from Eastern Europe. The top ranked judoka is Tushishvili Guram from Georgia; the second rank belongs to Krpalek Lukas of the Czech Republic. Antony needs to compete well at these tournaments in order to secure himself a spot in the 2019 World Championships (Tokyo, Japan) which would then give him a shot at qualifying for the 2020 Olympic Games (Tokyo, Japan) should he perform well. He believes that he can qualify for the Olympic Games. Posted by USSA Communications Unit on 05 Apr, 2019.